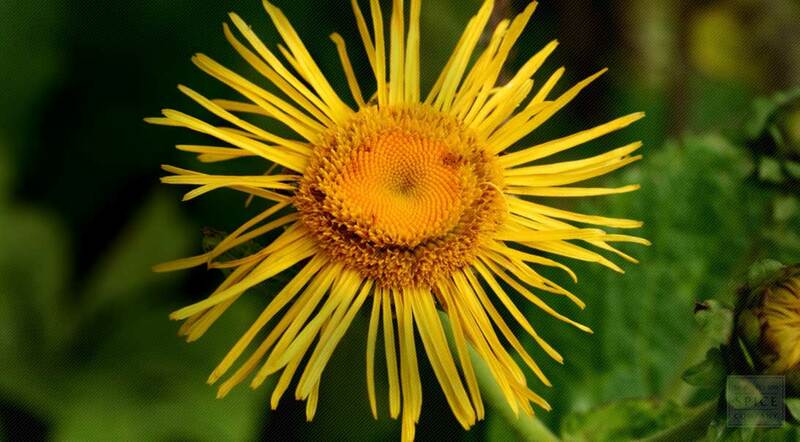 Elecampane, frequently called wild sunflower, is a member of the aster family that is native to Europe and Asia and naturalized in North America. The plant has a long history of use in England, where it was commonly grown in formal gardens. Before the root of the herb was in use, the flowers and stems were candied. Today, the herb is largely harvested for its roots, which are used to make teas, tinctures, tonics and syrups. To shop all of our Elecampane or for more information about organic Elecampane, please visit our full Elecampane page.